How much time do you spend online? Is it productive time or not so productive time? What is being productive online? 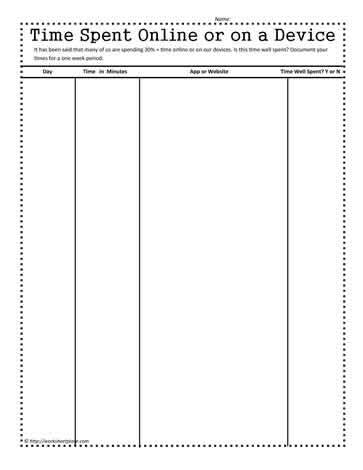 Social media worksheets and printables for middle school grades.